When you need that chocolate fix, these brownies will come to the rescue. They’re perfect for a picnic or potluck; they actually taste better the second day! We’ve used healthy substitutes to make this typically calorie-laden treat a healthier indulgence. Swap half a stick of butter for ¼ cup of coconut oil. Use half as much semisweet chocolate (but keep all that chocolatey flavor) by adding in a scoop of chocolate protein powder. Instead of a cup of white sugar, ¼ of a cup of stevia is a natural, calorie-free alternative that adds just as much sweetness. A couple of tablespoons of white sugar balance out any bitterness, and walnuts are full of healthy fats and immunity-boosting antioxidants. The condensed milk bakes to a sweet homemade dulce de leche. 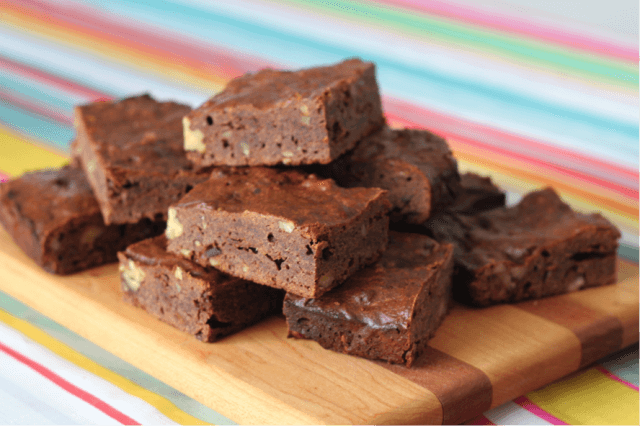 Sure, you’re better off with a watermelon slice – but when your chocolate craving can’t be ignored, these protein brownies are the way to go! 1. Preheat the oven to 425°. 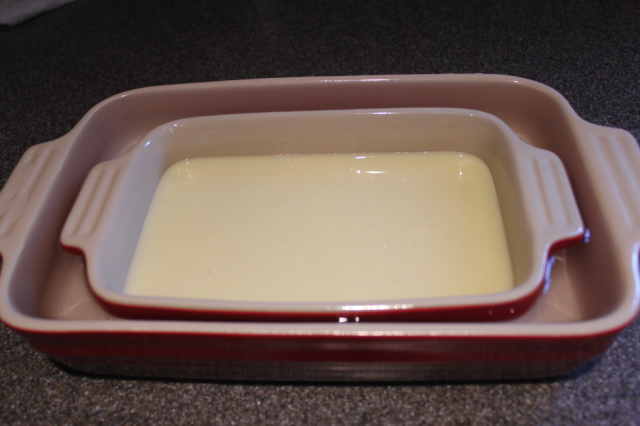 Pour the sweetened condensed milk into a small, shallow baking dish. 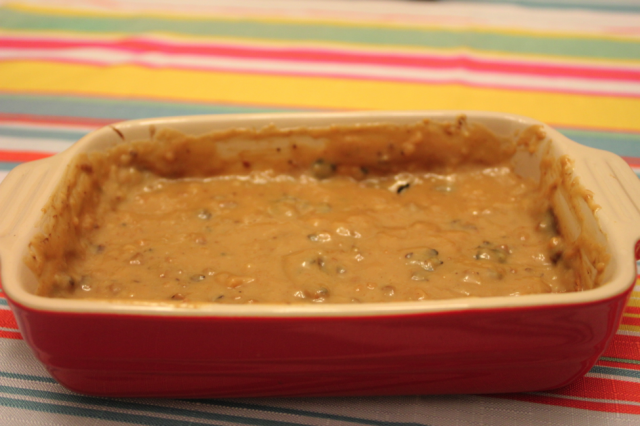 Place this dish in a larger baking dish, and fill the larger dish with water. Cover both pans with aluminum foil and bake for an hour, checking occasionally to make sure there is still water in the larger pan. 2. Remove the milk from the oven and let it cool. Whisk it until it is only slightly lumpy. Set aside. 3. 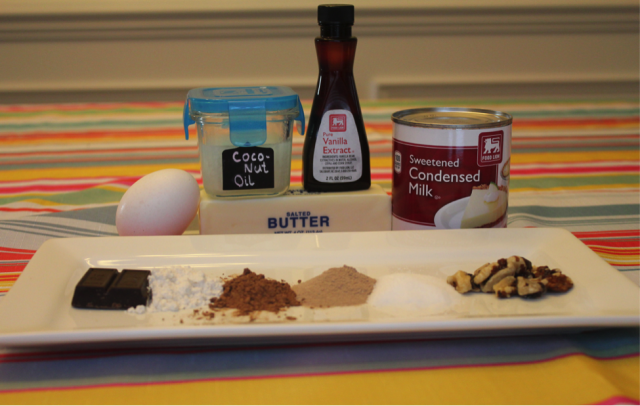 In a small saucepan, melt the butter, coconut oil, and chocolate over low heat, stirring constantly. 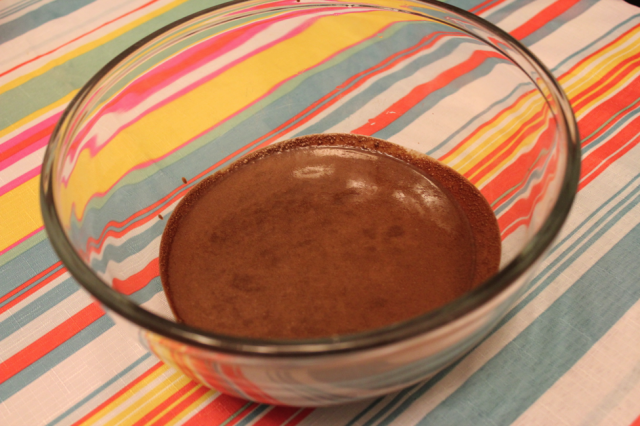 Remove from heat and whisk in cocoa powder and protein powder. Pour into a large bowl. 4. Stir in the eggs, stevia, sugar, vanilla extract, whole wheat flour, all-purpose flour, and nuts. Add the whisked and cooled condensed milk. 5. Heat the oven to 350°. Line the sides and bottom of an 8×8 or 9×9 pan with greased aluminum foil. 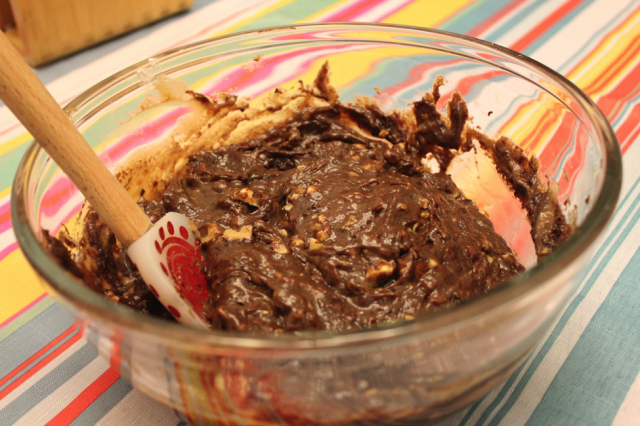 Pour in the batter and bake brownies for 35 to 40 minutes, or until firm.